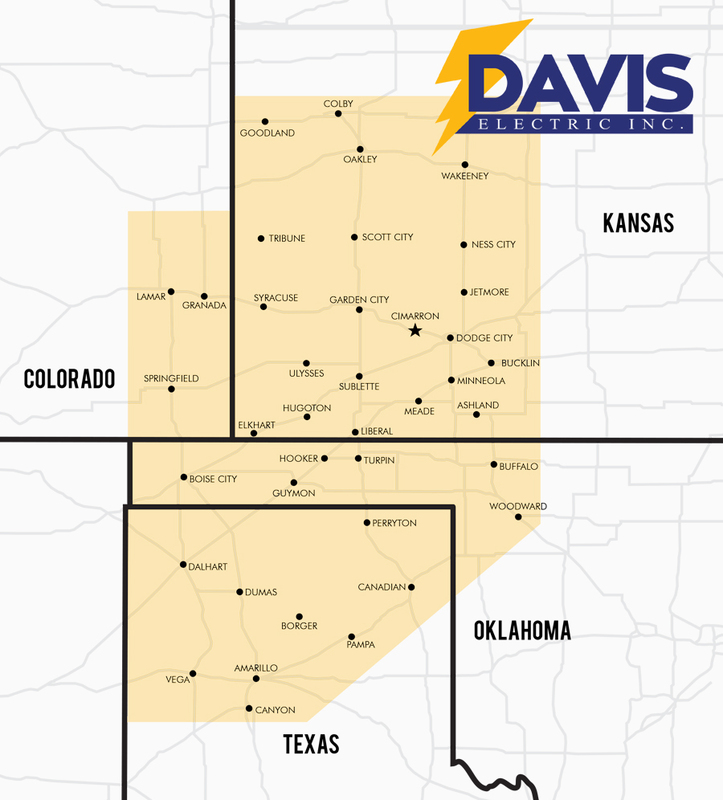 24 Hour Service — DAVIS ELECTRIC INC. The highlighted area shows our ability to meet your 24 Hour Service Needs; however, we are capable and willing to travel to accommodate any commercial electrical needs! !